You and your baby are worth having this lovely photo frame. Shipped from Hong Kong. 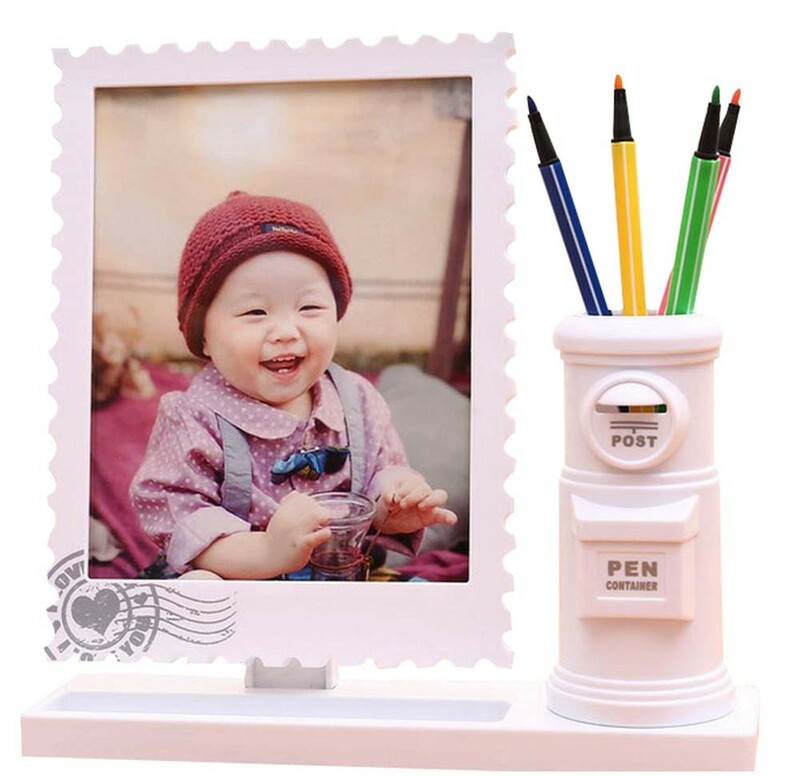 This photo frame with hooks at the back, it can be hung on the wall, this frame also comes with a pen holder, can be placed on the desk, always see people care about, thoughtful design. Cute creative appearance, also can be used as Home Decoration, so cute and practical baby picture frames, every baby deserves oh!